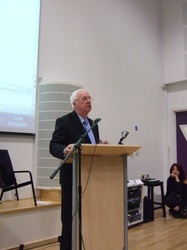 Mike Freebury giving a Lecture on the subject of his book Killers on the Moor, at the Cornwall UFO Conference in Truro College Truro Cornwall 2013. 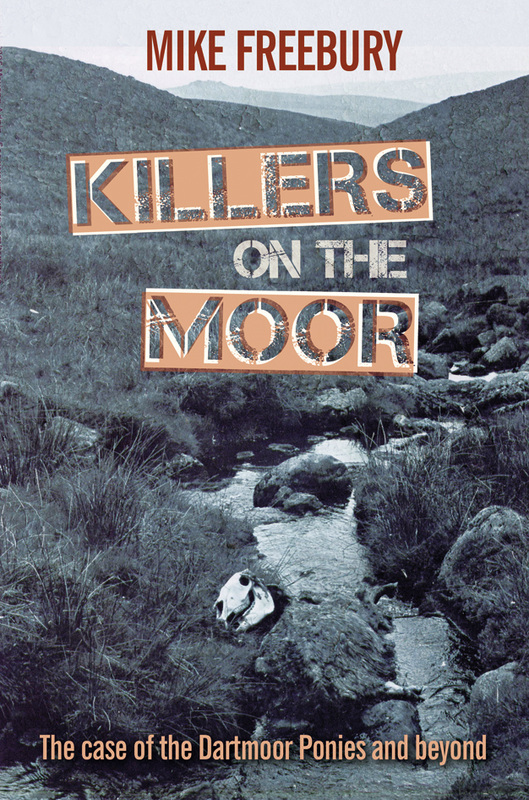 Killers on the Moor is the first and so far, only book to deal with the animal mutilation problem from a United Kingdom perspective. The animal mutilation problem has plagued other countries in particular North America and Mike Freebury’s book exposes the problem in Britain. For those who are not aware of the animal mutilation problem, then this book will be invaluable, as all the issues surrounding this sinister problem are discussed in detail. 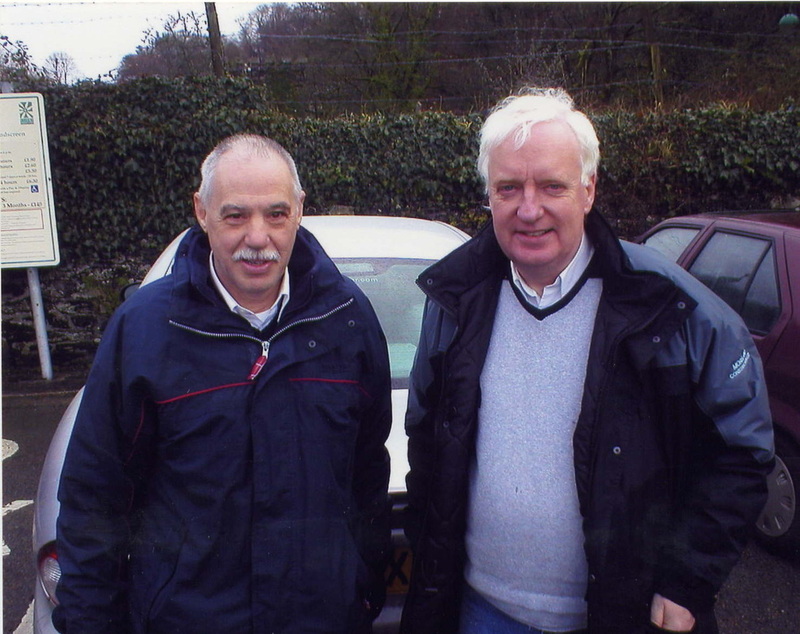 The book is in four parts and part one details the Dartmoor Ponies incident of 1977, describing also the strange events that also took place in that year. A whole chapter is devoted to UFO sightings around Dartmoor during 1977/78. In part two the animal mutilation problem is described in detail and the many issues associated with it such as the enigmatic black helicopters, a review of animal mutilation cases from around the World complete this section of the book. 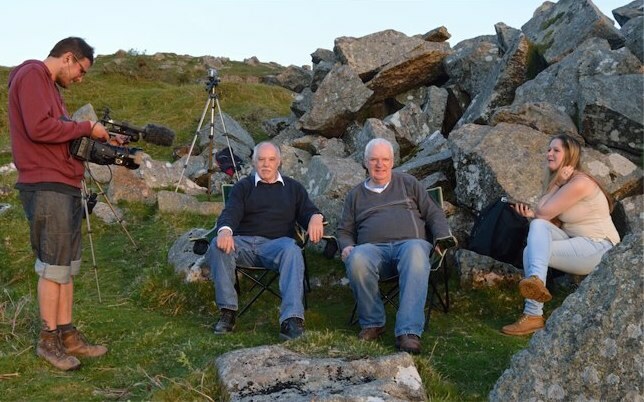 Part three is a gripping account of the Dartmoor sheep attacks, when there were eighteen separate attacks over three years in which seventy sheep were mysteriously killed. It details he night surveillance's carried out by the author and CUFORG’s Dave Gillham, and the court battle to obtain important crime scene images from the police, under Freedom of Information Act legislation. 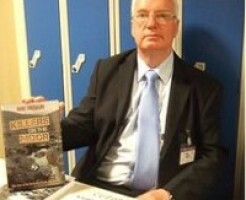 Part four reviews the evidence and completes a book that is very readable while presenting a powerful case for the involvement of alien entities in this trail of terror through the southwest of England. The animal mutilation problem persists in the southwest today and if you want to learn more about this sinister problem, and also have an interest in UFOs and care about animals then this is the book for you. 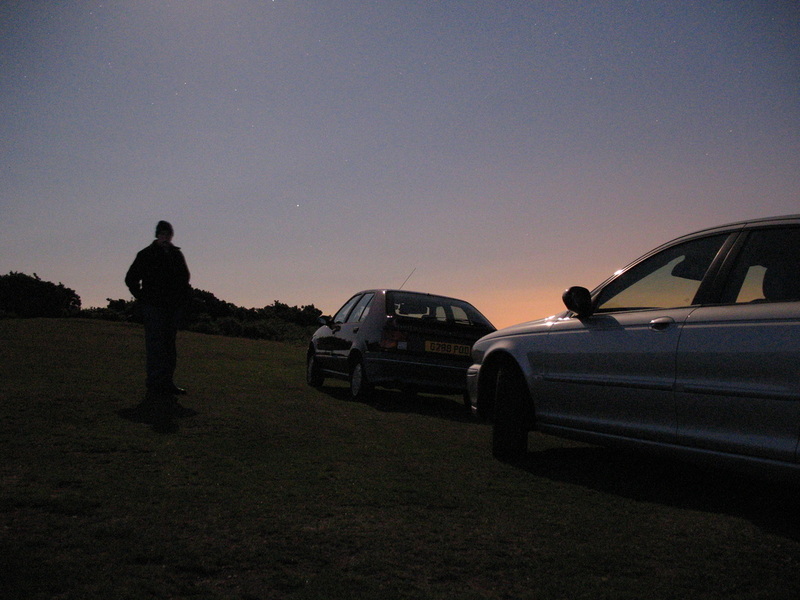 Photos of Mike Freebury And Dave Gillham on a all Night investigation on Dartmoor. 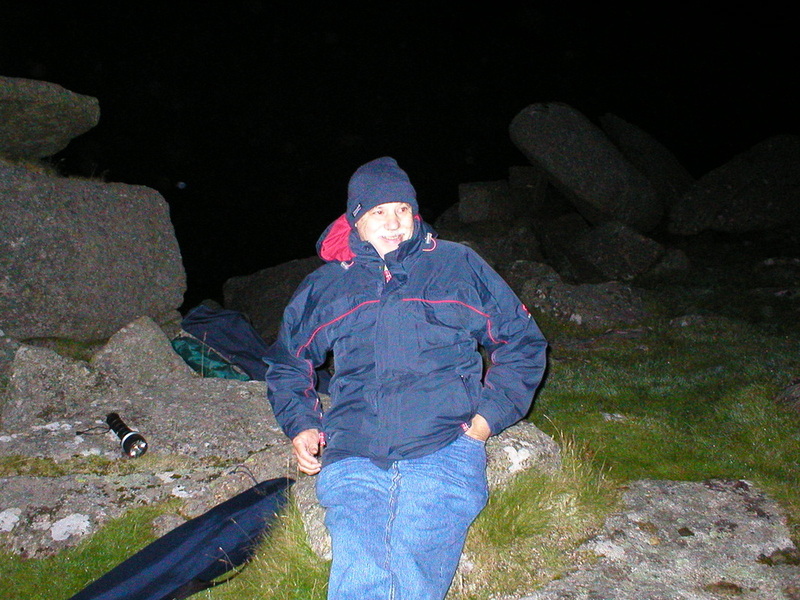 Dave Gillham on Dartmoor at night. 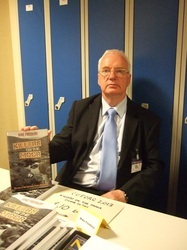 The price of The Killers on the Moor book is ﻿£13.00﻿ which includes Postage and packing to the UK only. PayPal. Safer. Simpler. Smarter way of buying.